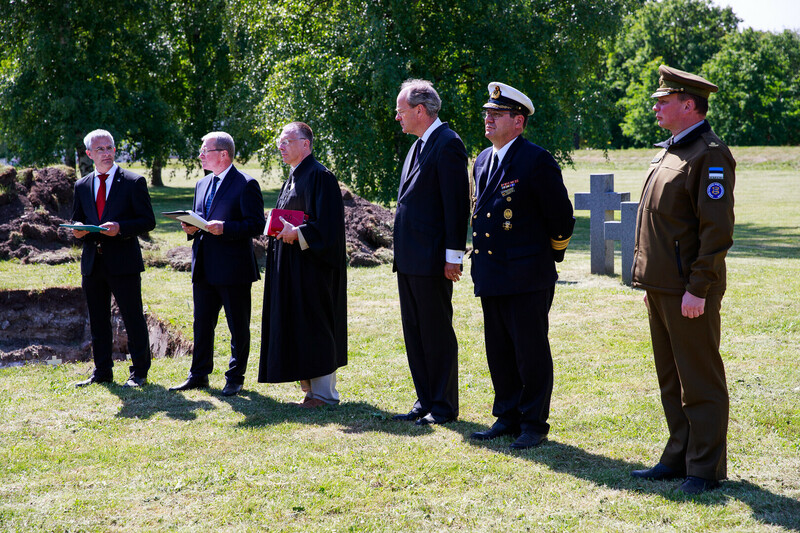 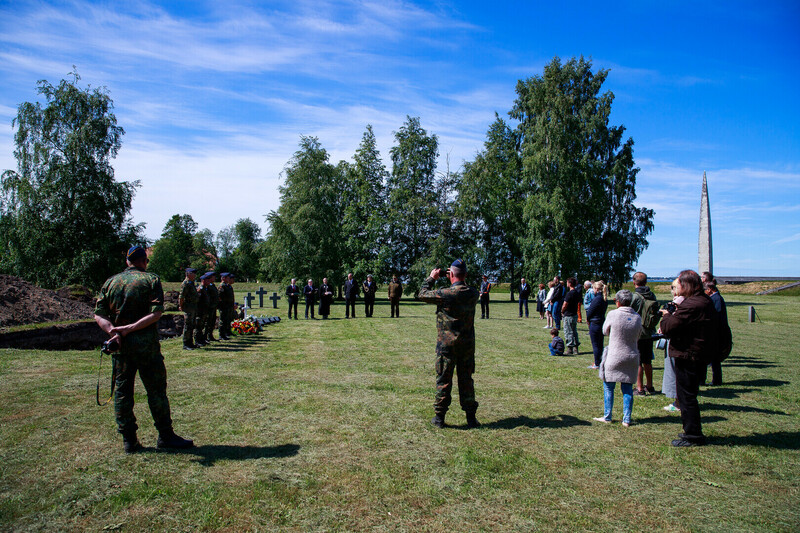 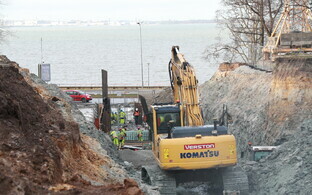 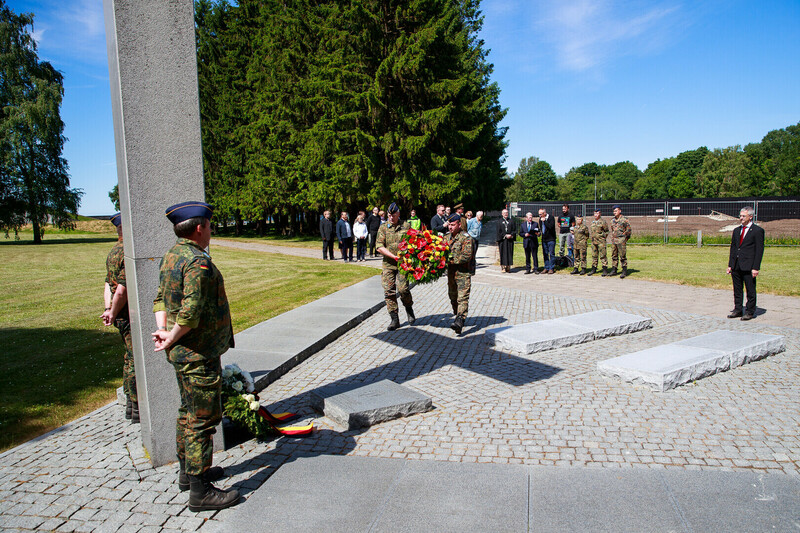 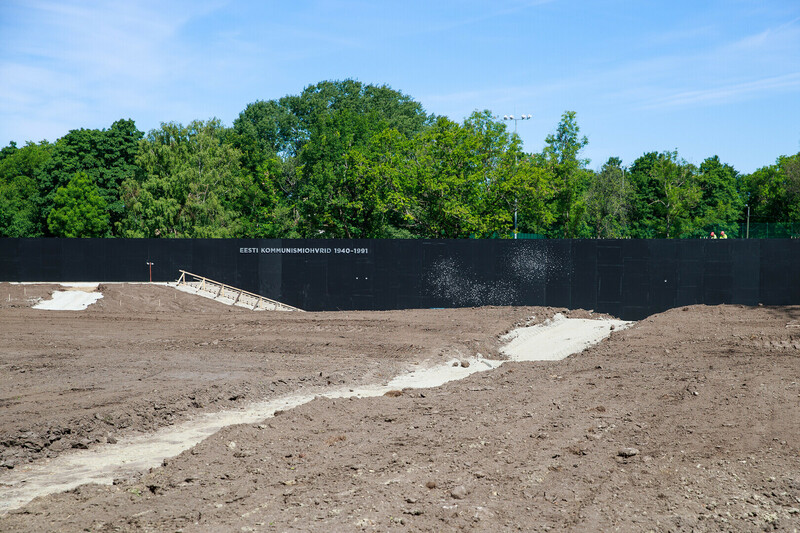 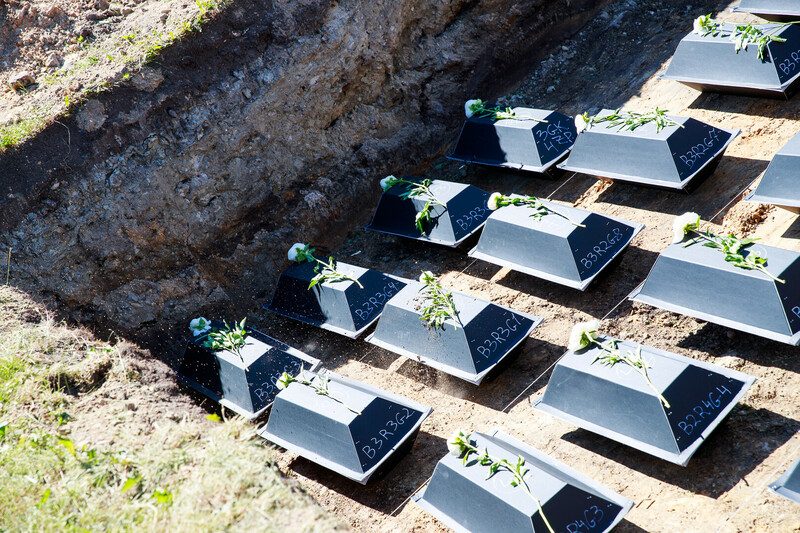 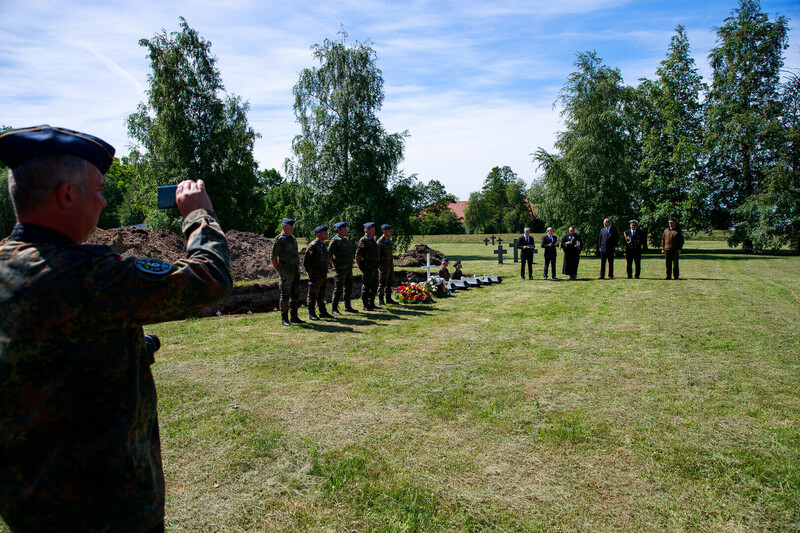 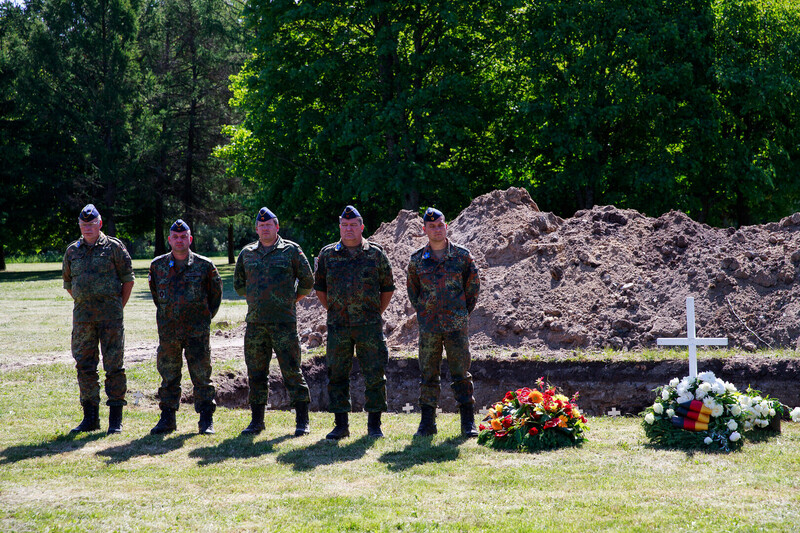 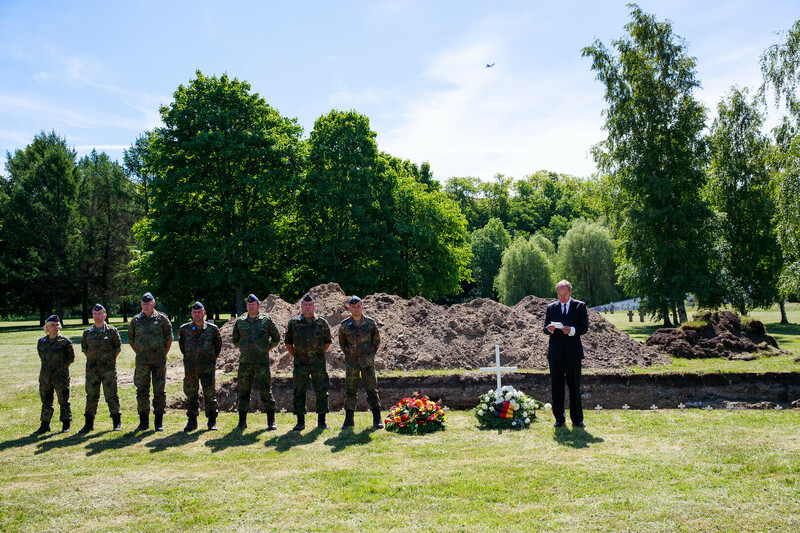 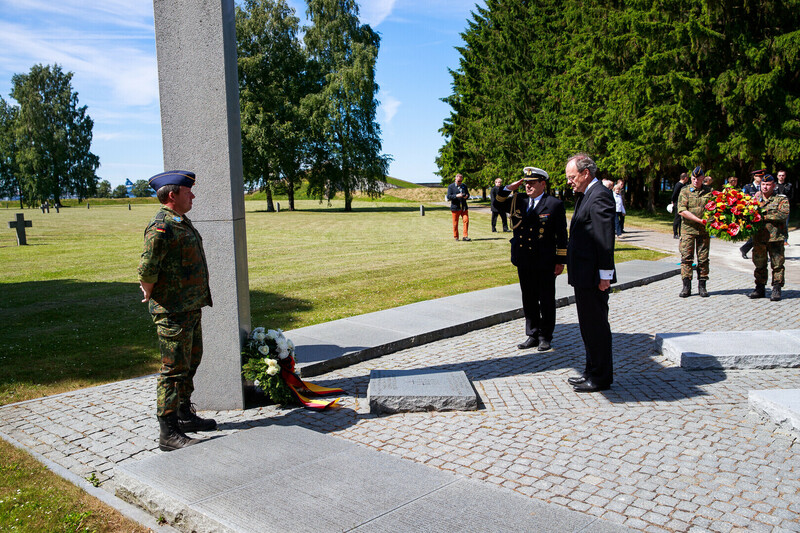 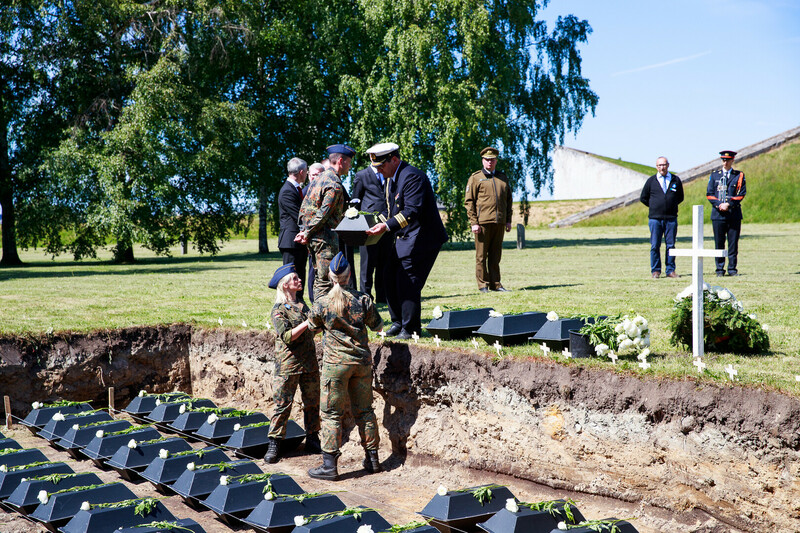 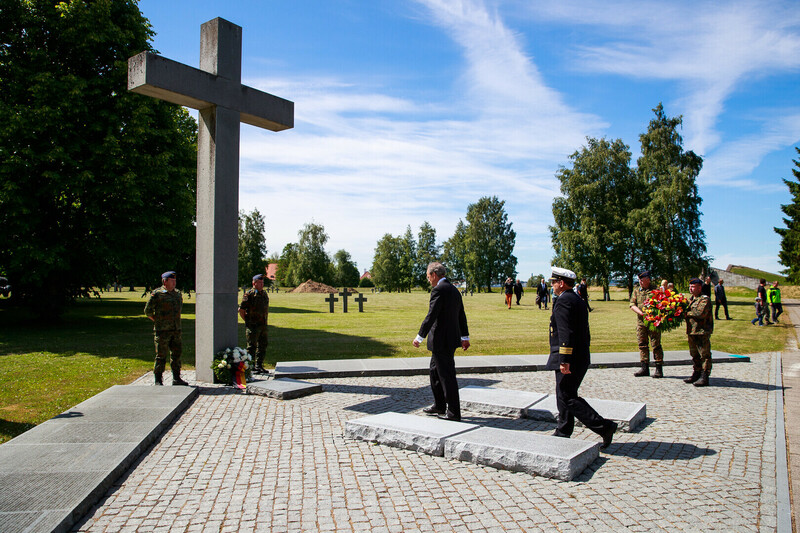 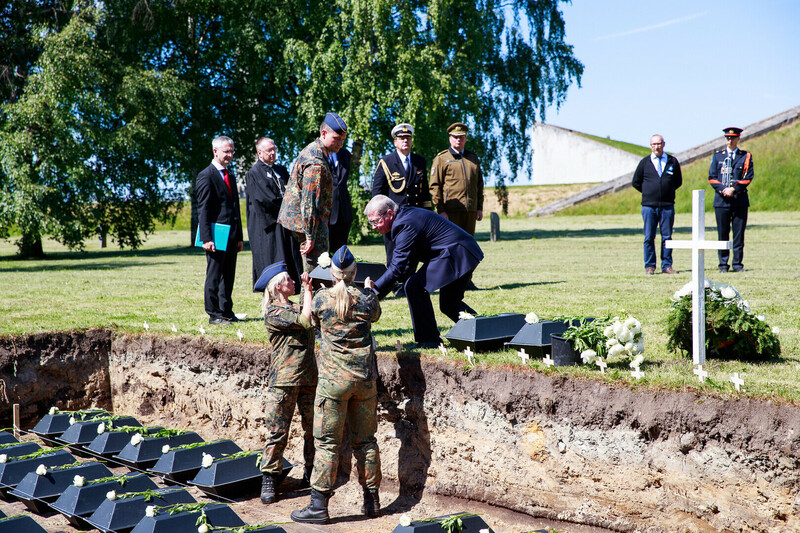 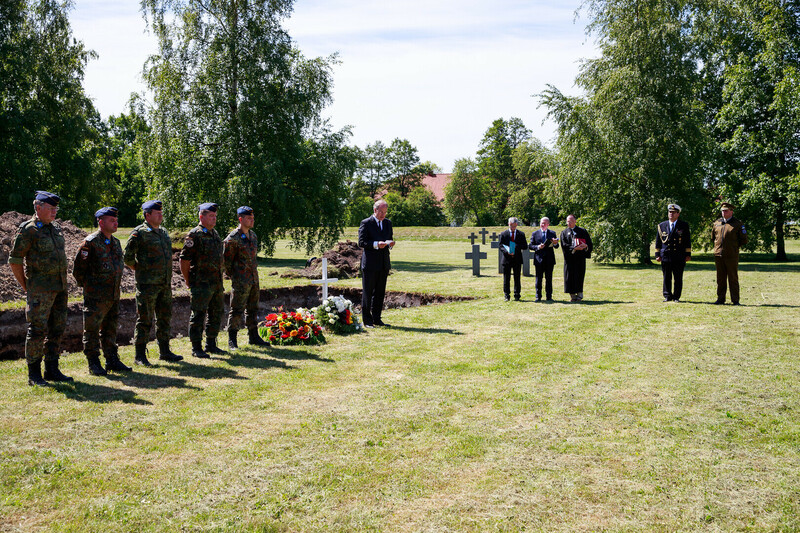 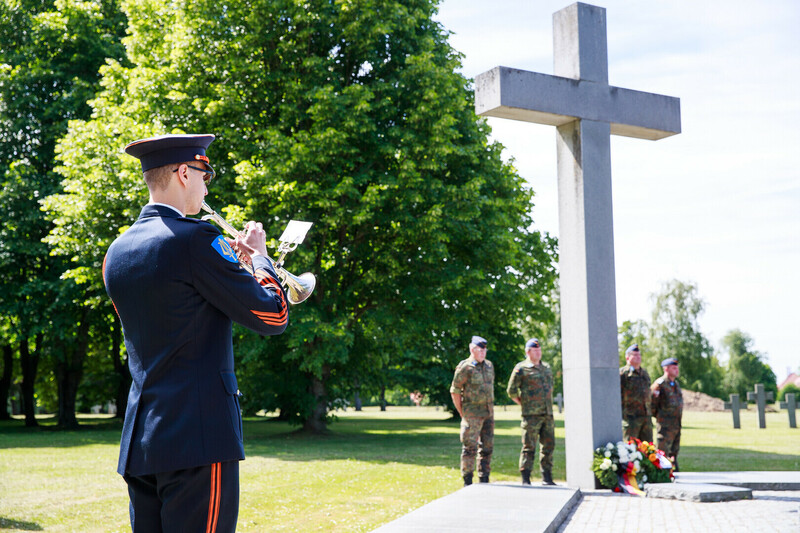 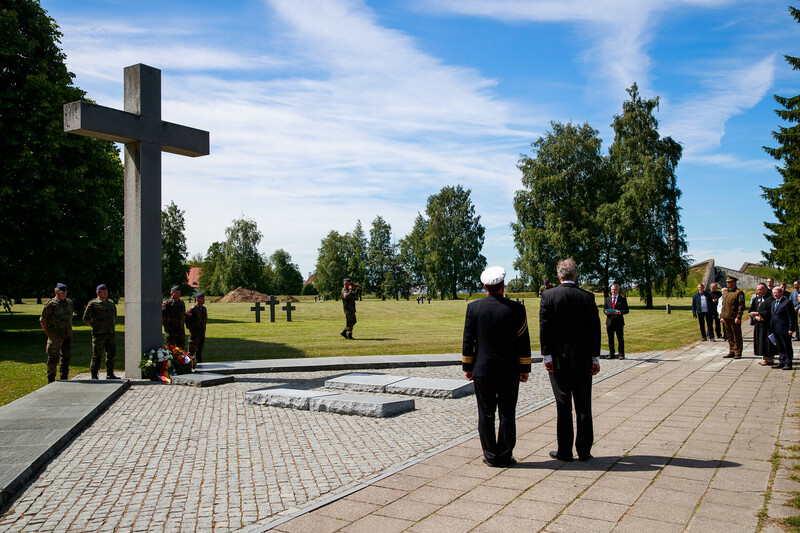 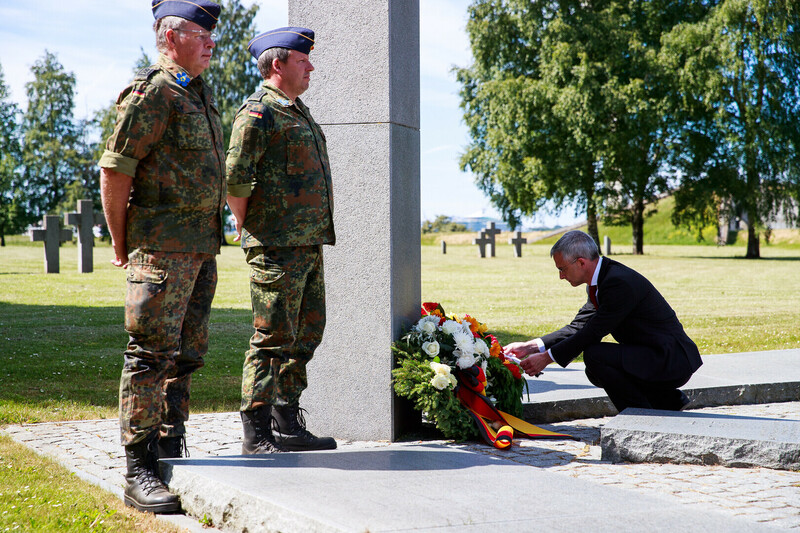 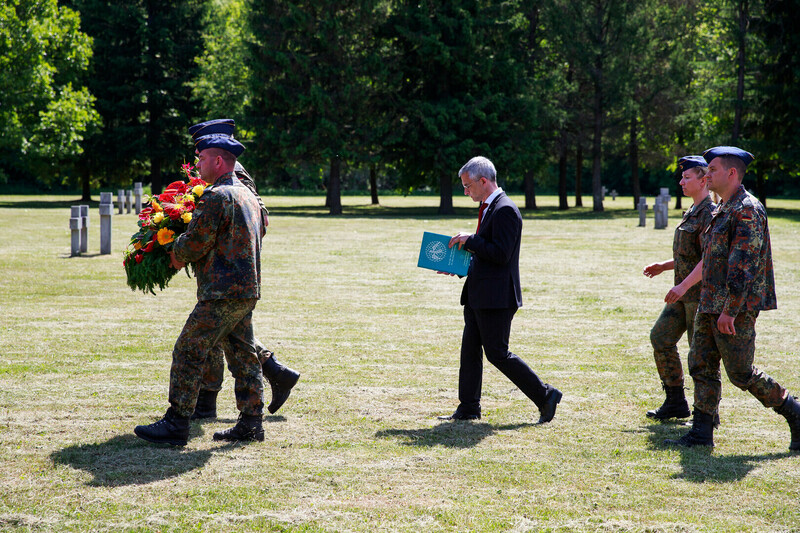 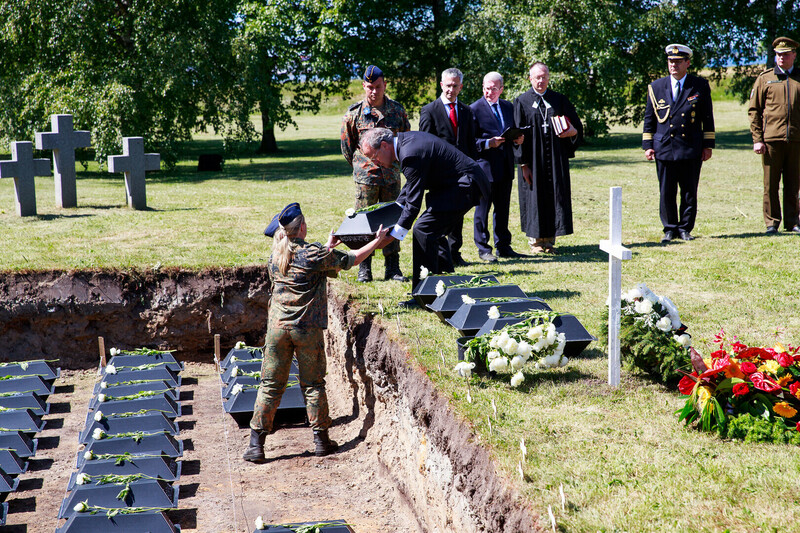 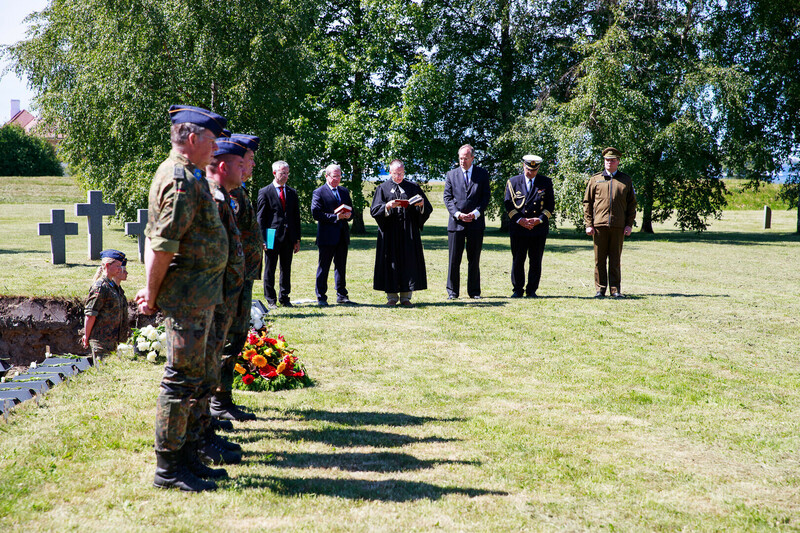 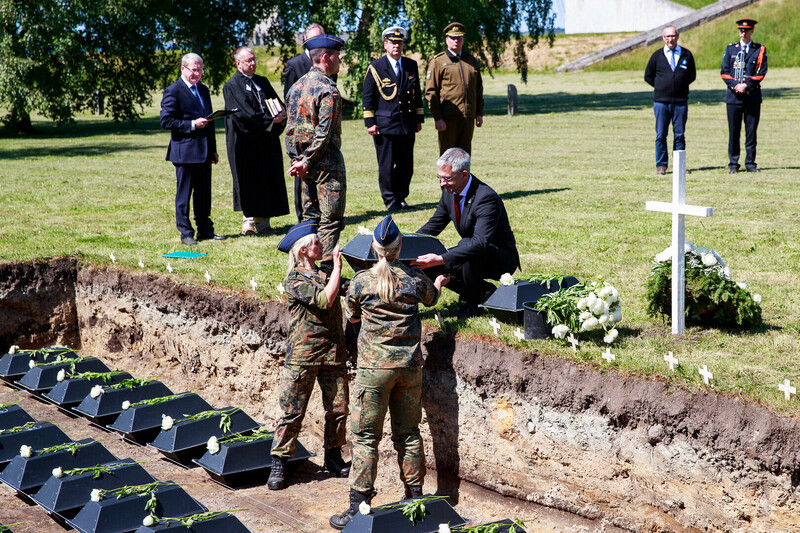 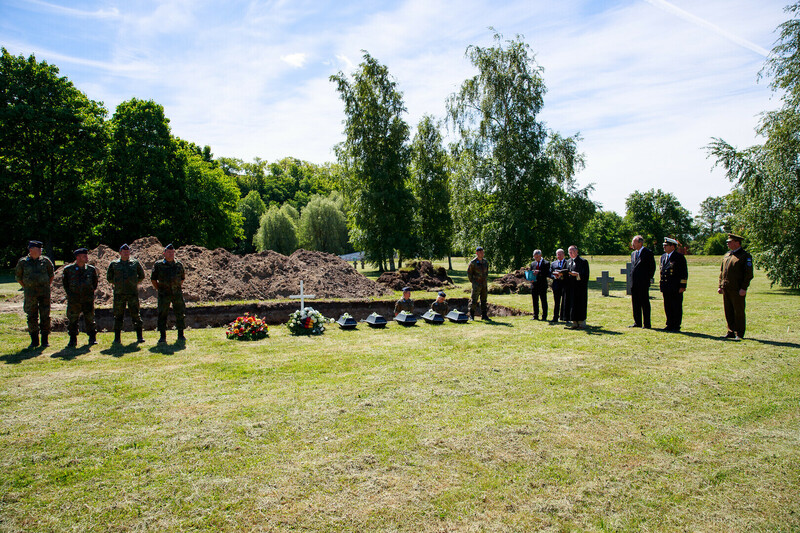 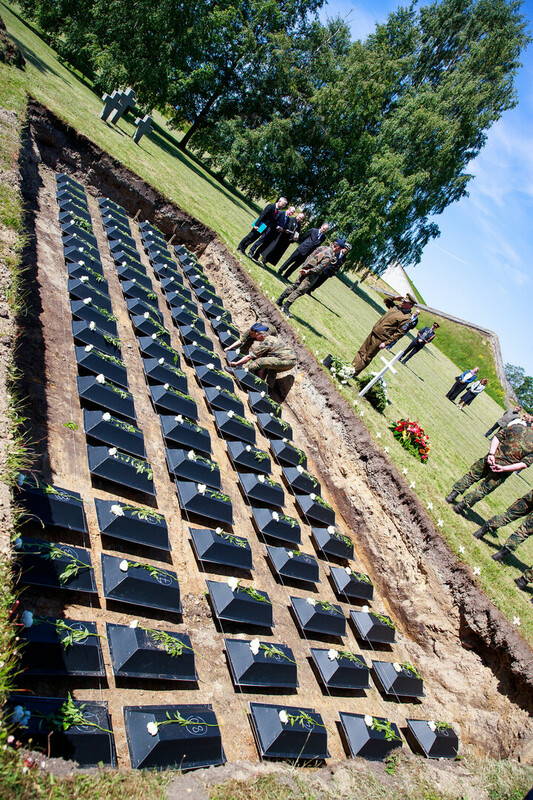 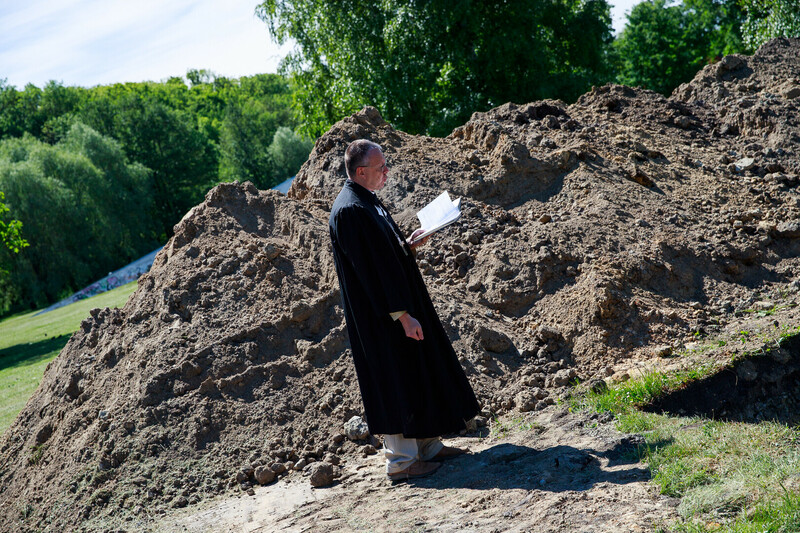 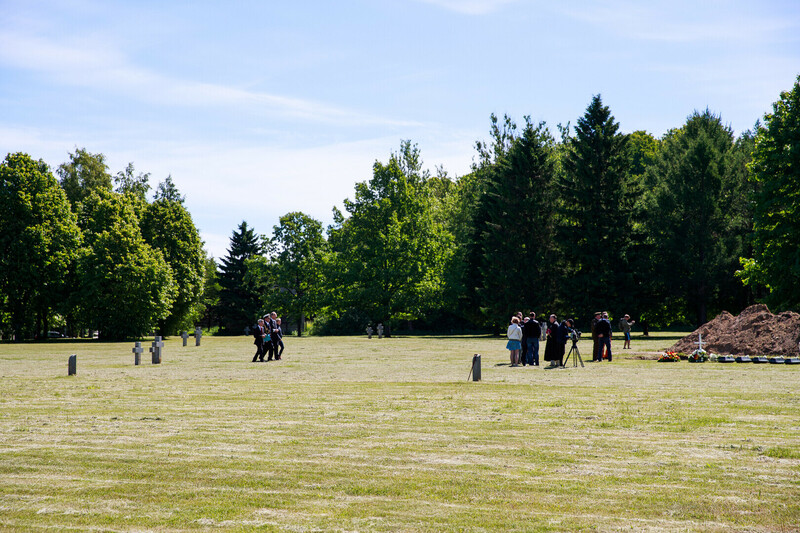 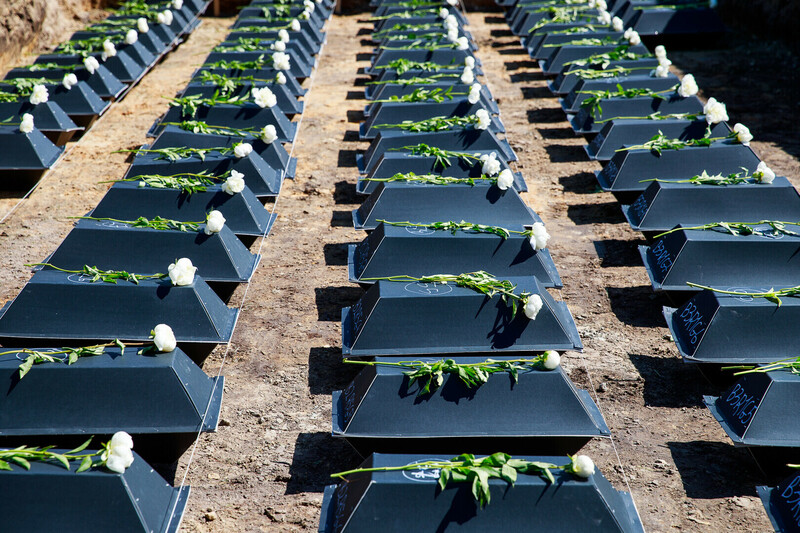 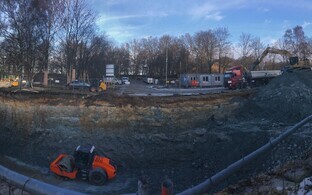 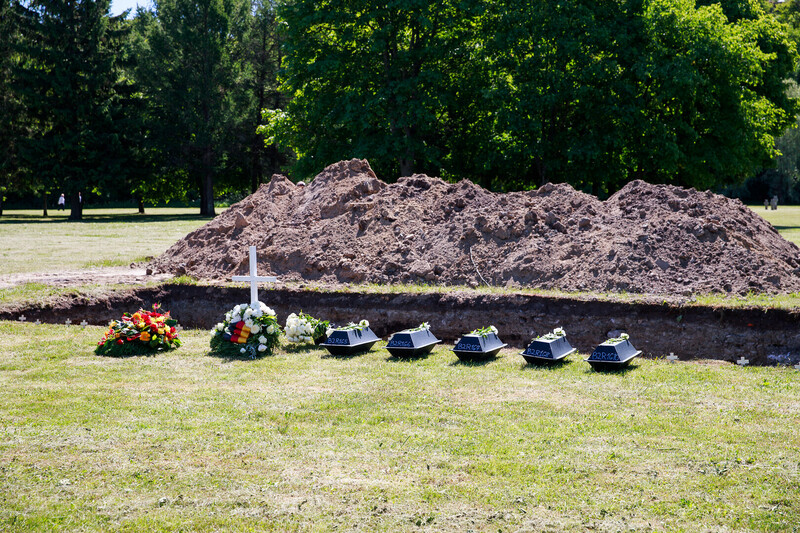 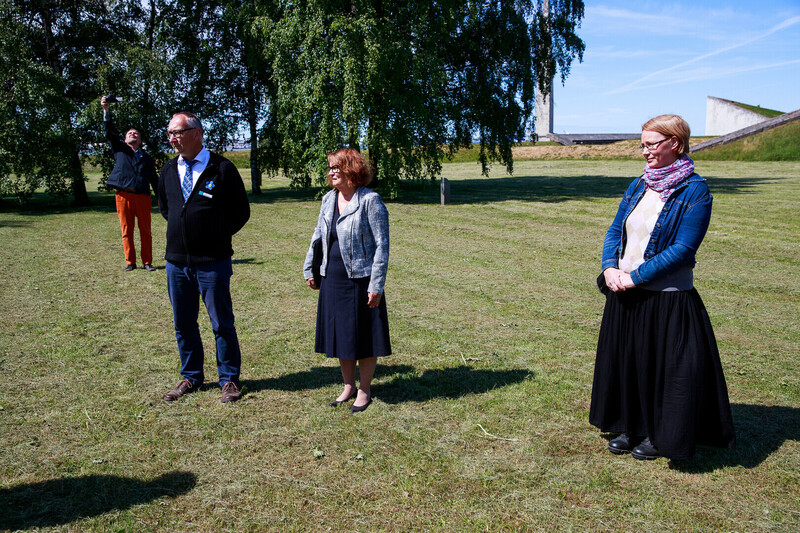 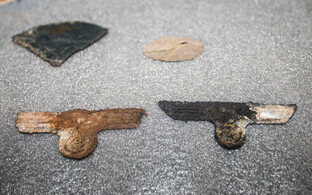 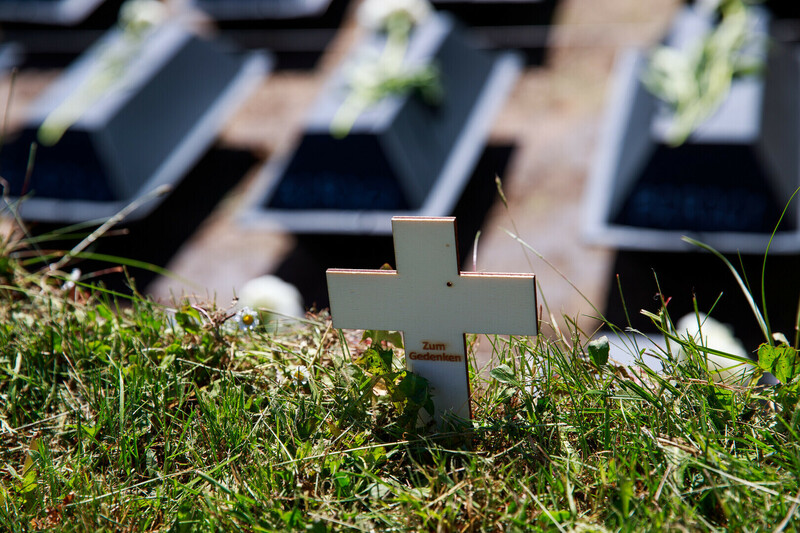 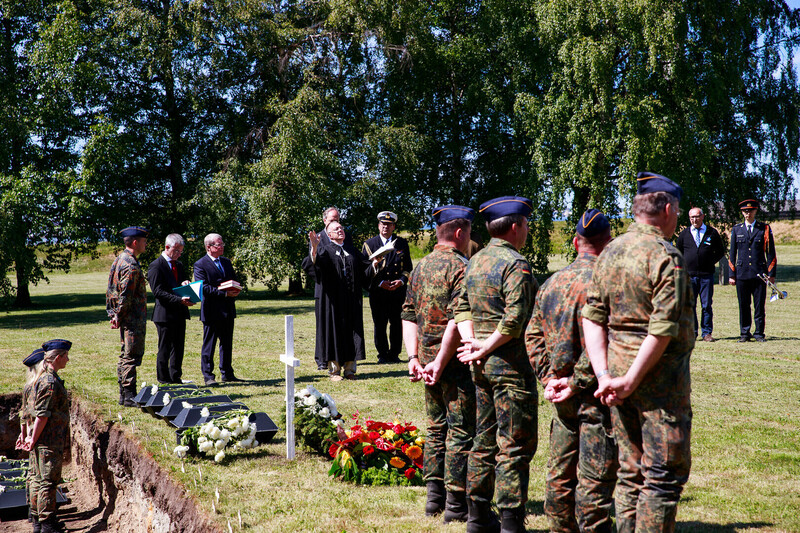 The remains of 84 German soldiers discovered by construction workers during excavation work for the Victims of Communism Memorial in the Maarjamäe neighborhood of Tallinn were reburied at Maarjamäe German Military Cemetery on Friday. 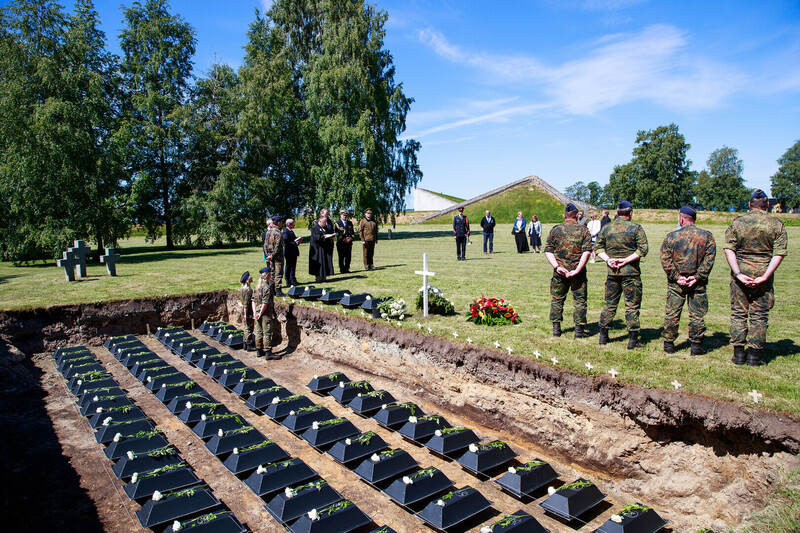 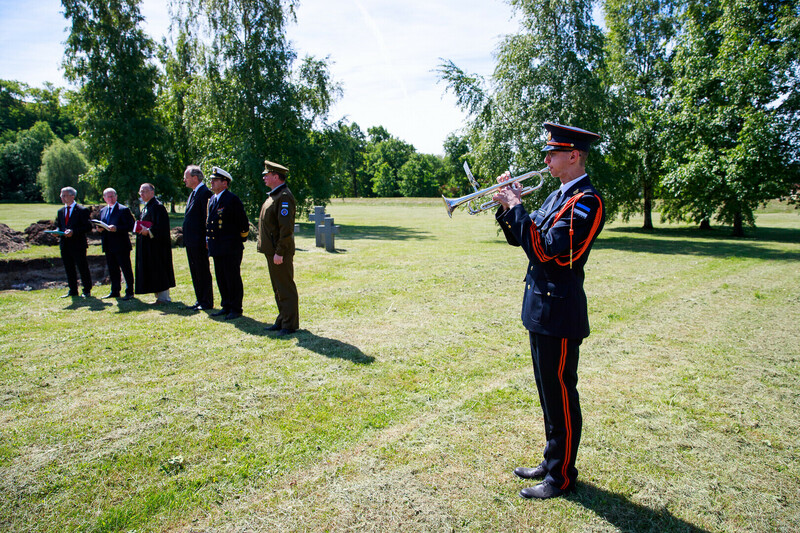 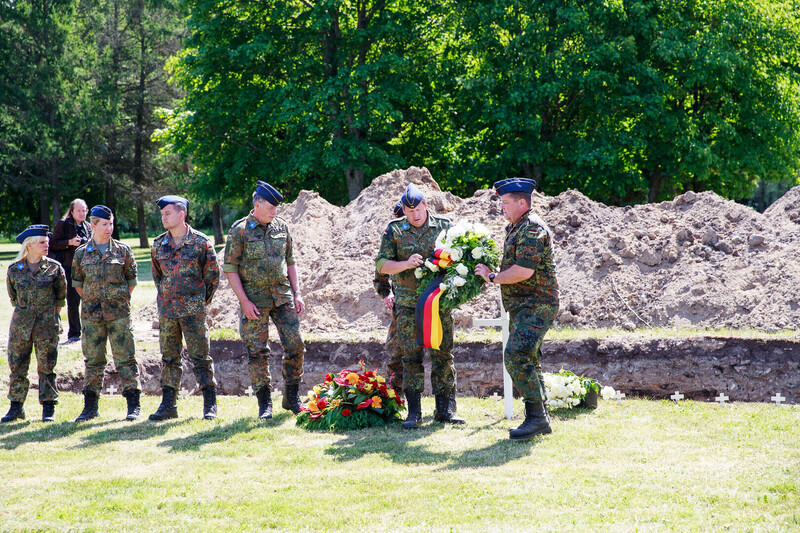 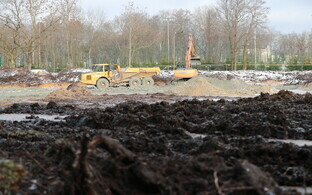 The remains of 84 German soldiers were exhumed from the site of the future memorial and reburied in the adjacent German military cemetery. 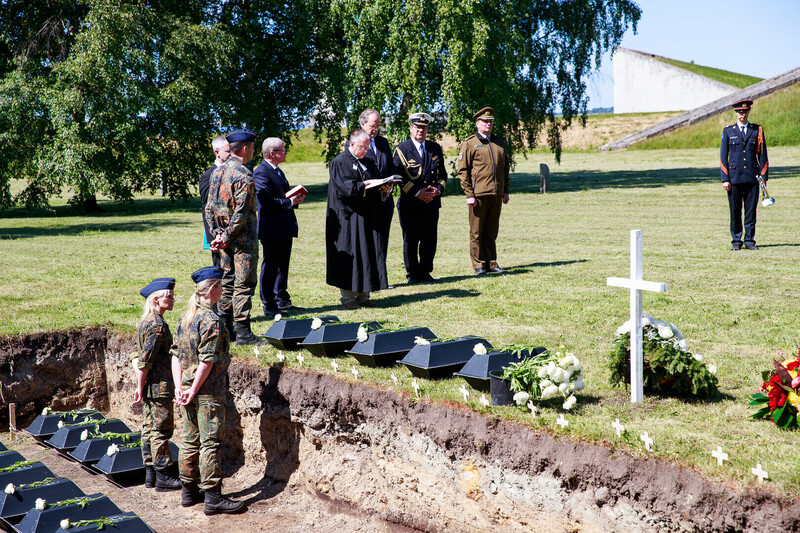 By some estimates, approximately 35,000 German soldiers and officers to die in World War II are buried in Estonia.